For just a moment, suppress your immediate reaction to this ace concept. Because I know what your immediate reaction will be – “But we’ll lose pieces!”. 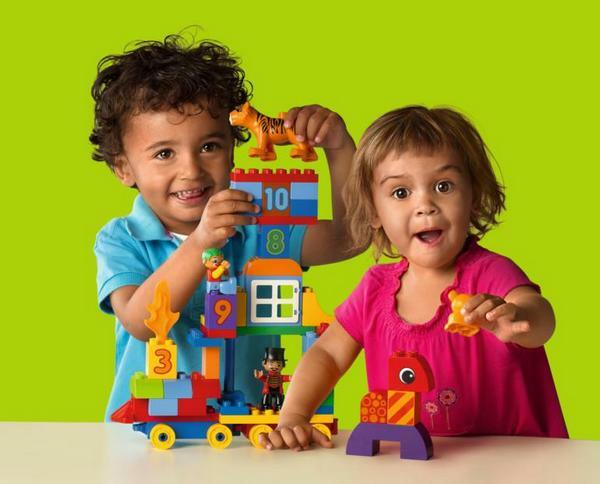 Pleygo is a brand new US-based service that allows kids (or grown-ups) to borrow Lego sets and then return them after they have built, re-built and had their fun. The service works quite simply – choose a membership plan (ranging from the US$15 per month ‘Fan’ membership, which allows you to play with small to medium Lego sets, to the US$39 per month Mega Fan which gives you access to Lego sets that include more than five thousand pieces) and then select the Lego sets you want to build from the Pleygo inventory. You are allowed unlimited exchanges per month with a one-set-at-a-time limit. 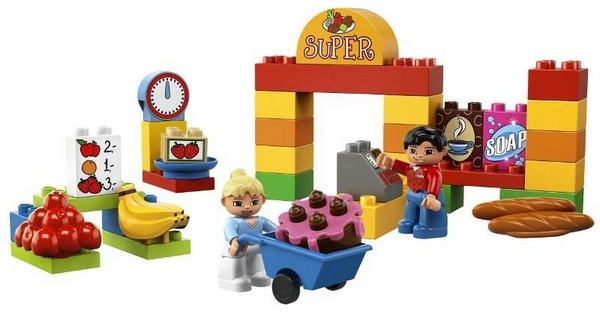 Naturally the Pleygo collection is constantly updated with the latest Lego releases and there are Lego sets to suit all age groups from the Duplo My First Supermarket to the ambitious three thousand-one hundred-an- fifty piece Star Wars Super Star Destroyer kit. Parents of Lego fans will automatically understand why Pleygo is a brilliant idea. If your kids are like mine, they always want the latest Lego kits, build them once (maybe twice) and then the pieces are mixed up with all the rest of our Lego. Of course we keep all the kit instructions so that in theory they could build particular things again (although this has never actually happened in our house – my kids tend to build their own creations after the initial construction of a kit). And so to the burning question – what happens if the kids lose a piece? Thankfully the team at Pleygo understand that little Lego bricks sometimes go missing in action and all the Pleygo membership plans include a guarantee so that you will not be charged if a piece is accidentally lost. Pleygo have other major issues covered as well – sets are cleaned and sanitized after they are returned; delivery and return of sets is free; and if you decide that you simply can’t part with the Legends Of Chima Laval’s Royal Fighter set, you can buy it and the next set on your wishlist is mailed out to you. 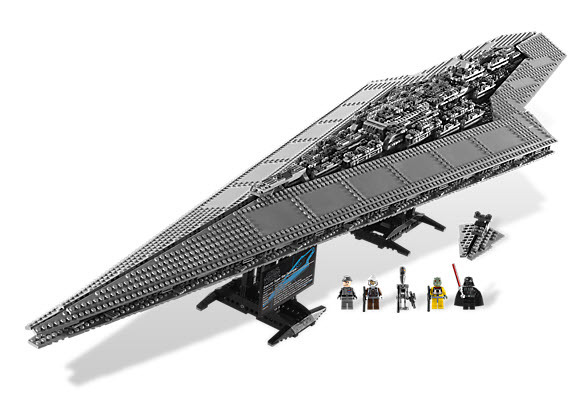 Personally I’d be a nervous wreck counting pieces before I returned a set to Pleygo, bailing the kids up until they located every last 1×1 grey tile but the idea of getting the thrill of the build without having to buy expensive kits is very tempting. Pleygo is a US service and therefore not available in Australia but if it was, would you sign up?